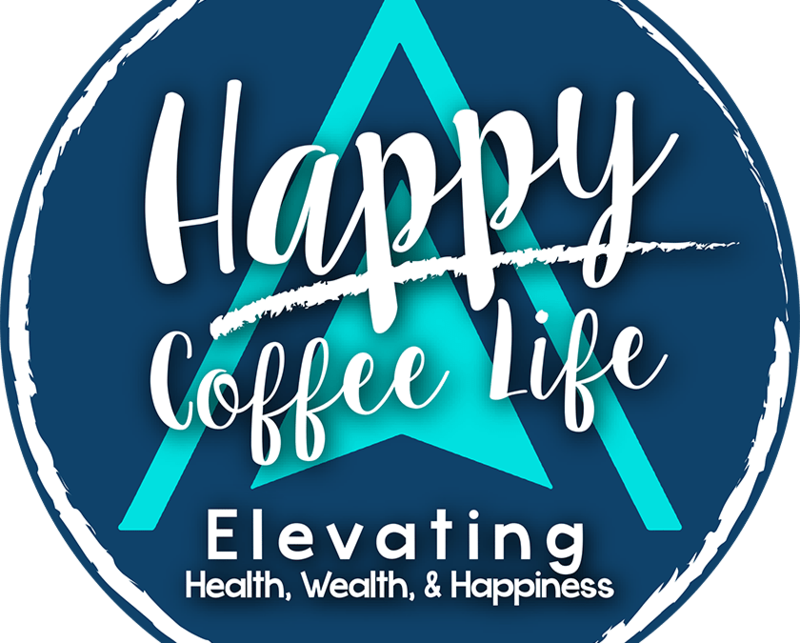 Check out my Happy Coffee Life Facebook page for our next giveaway! 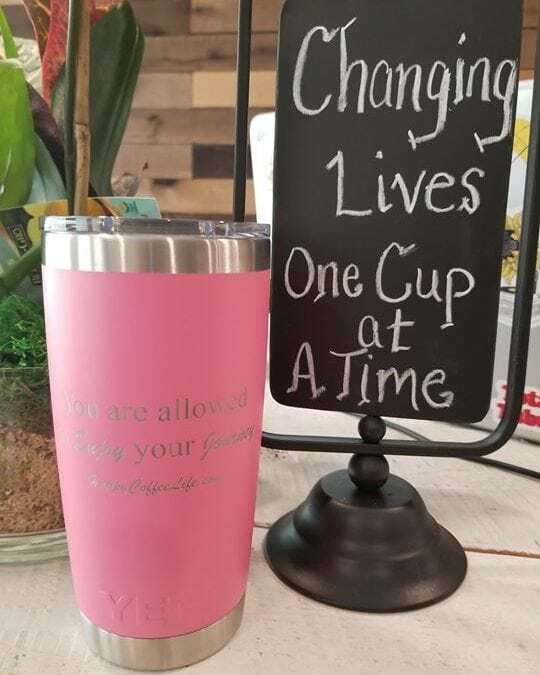 Check out my Happy Coffee Life Facebook page for our next giveaway!!! When I first started using Happy Coffee I was definitely a skeptic! 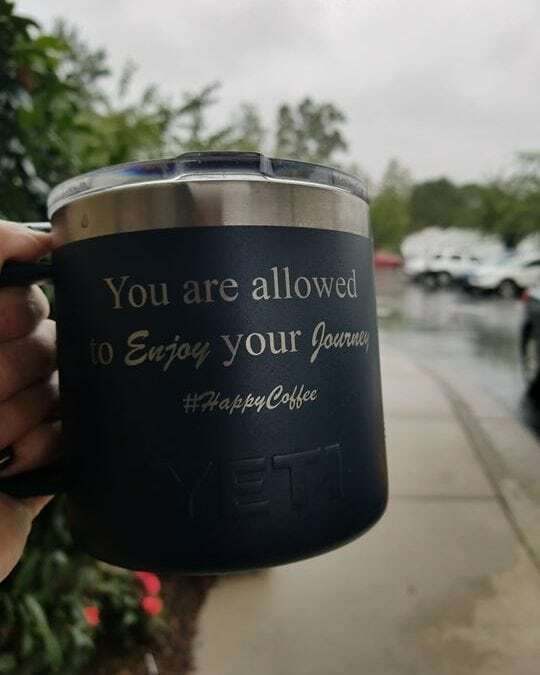 Congratulations to Kelly Smith from Wrens GA on being the WINNER of this beautiful Yeti cup and free samples of Happy Coffee! When you get to start your day with a cup of Happiness. 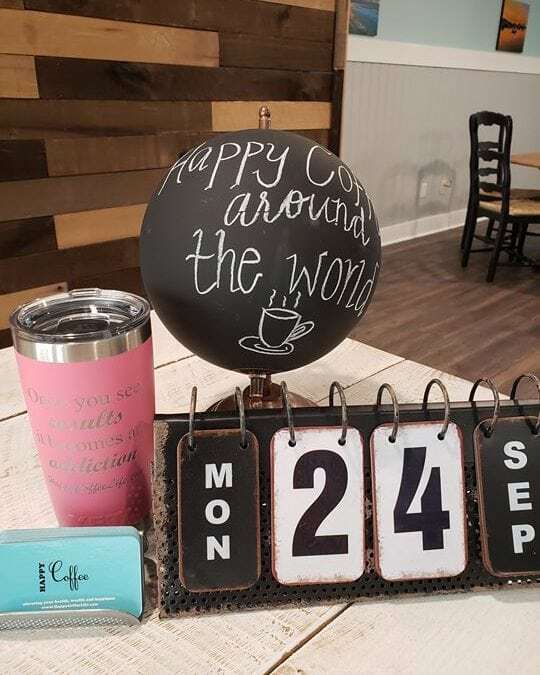 Happy Coffee Life is excited about our giveaway this week! Rachel Hines on 😱😱 HAPPY FRIDAY. eyesofbrown97 on Anyone Can Do It! 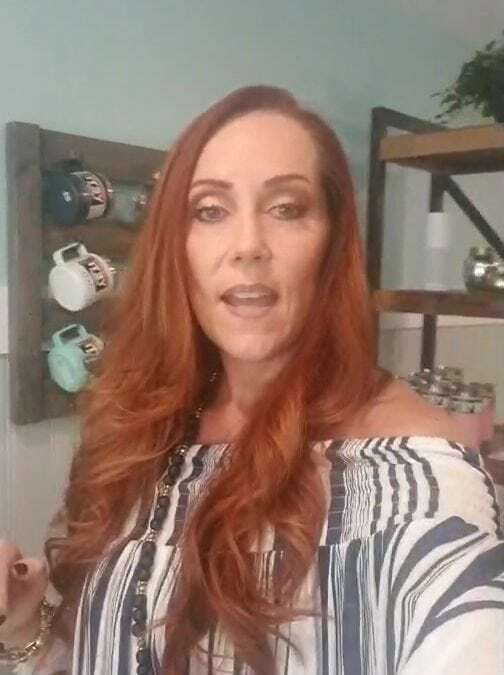 Renee C McCrary on 😱😱 HAPPY FRIDAY.